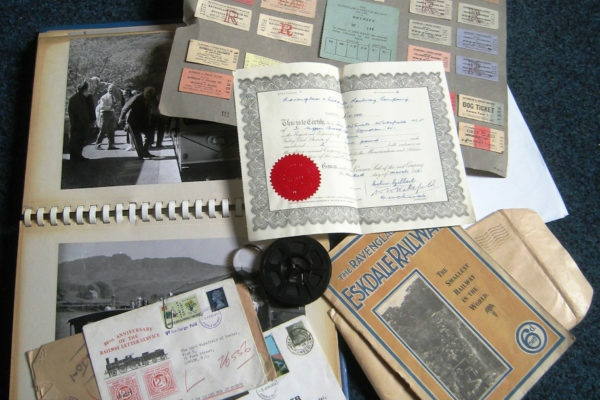 Our collections hold over 3,000 artefacts of every size and shape from locomotives to beermats, plus a photographic archive of over 25,000 images. You can search our object and image databases below. They are updated regularly as new artefacts are accessioned. If you have any queries about the collections we welcome researchers by appointment in our new archive space, so if you would like to book a visit or have a query about any object in our collections please get in touch. To help our collections develop we rely on the generosity of people who donate objects. Our volunteers catalogue and store our collections to museum standards, and recent donations have included postcards, badges, models, crockery, and even road signs! We are recruiting! We are looking for a COLLECTIONS MANAGER to help maintain our accreditation standards, look after our historic collections and exhibitions, and oversee the Museum’s volunteering and education programmes. This will be a permanent part-time post – click here for details of the job specification and how to apply. The deadline for applications is 5pm on Tuesday 30th April. 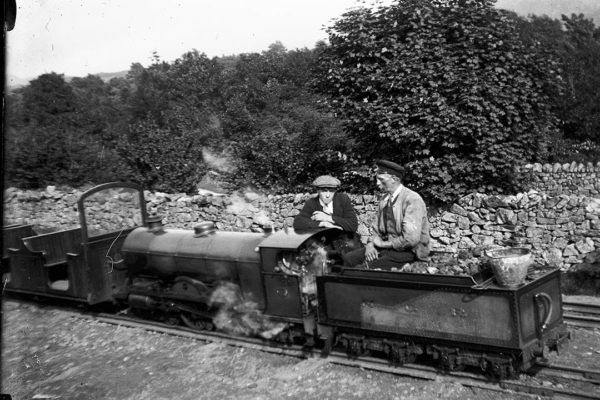 We’re always looking to develop our collections further so if you have any items relating to ‘La’al Ratty’ or life in Eskdale that you would be interested in donating, no matter how small or insignificant-seeming, we’d love to hear from you!